What are your interests? Industrial Engineering and delivering related training products and services. 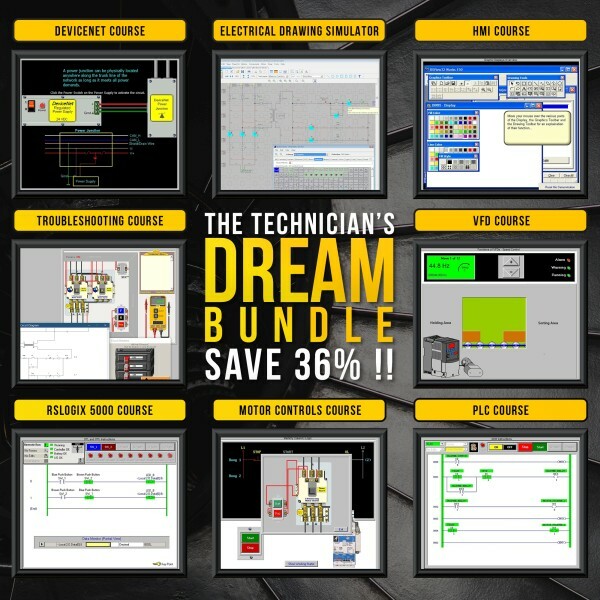 On sale Technical Training Course Software Bundles: PLC Training, ControlLogix, Motor Control Training, DeviceNet, HMI, VFD and Fluid Power.